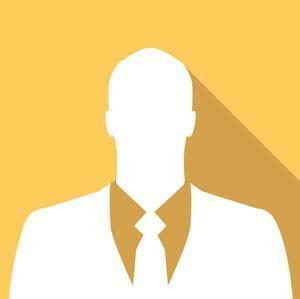 LEARN HOW TO GAIN A COMPETITIVE ADVANTAGE TO WIN NEW CLIENTS AND OUTPERFORM THE COMPETITION. 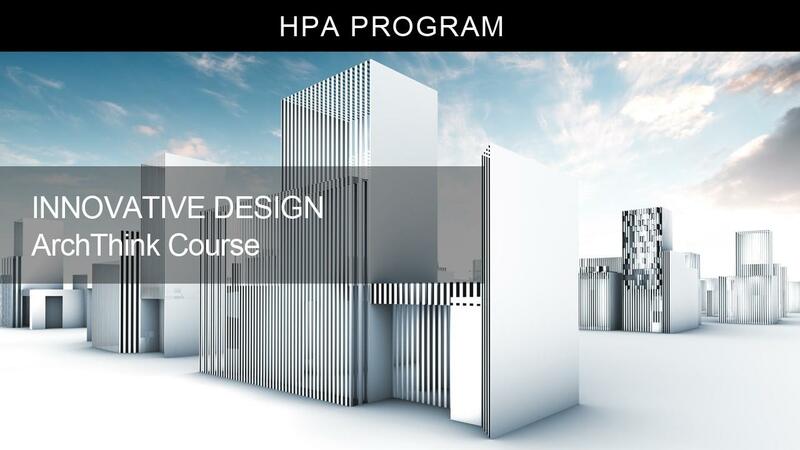 Subscribe to the Design Insight Digest (Free) and get the HPA Design Formula Masterclass video training for architects. 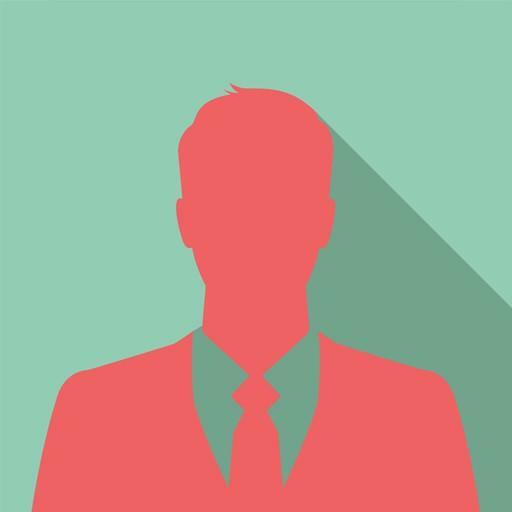 The design methods I teach are based on over 20 years of experience (inlcuding academic research and professional practice), and are used by my students worldwide. 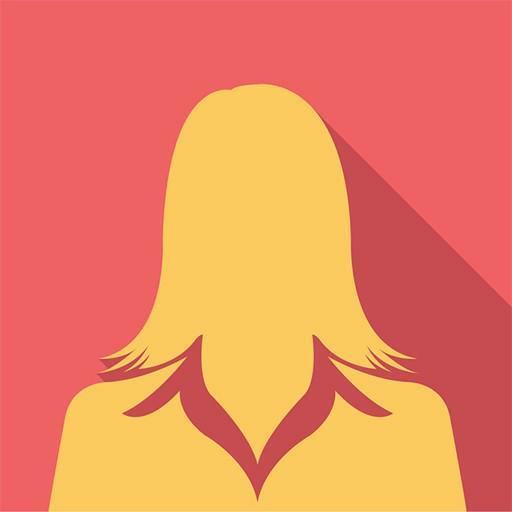 Click "Join Now" after entering your email address below to start immediately. Yes, I want to receive free design resources. Yes, I want to receive information about your courses and special offers. Enroll and get immediate course lifetime access to full learning materials as soon as you join. 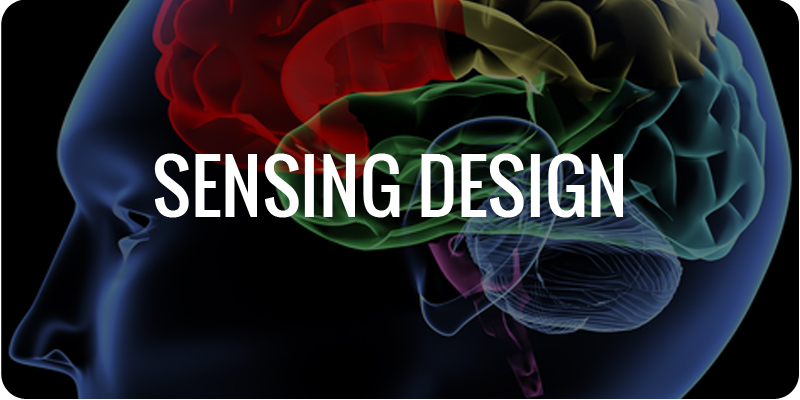 Learn directly from Multi-Sensory Design Innovation Expert and Author, Maria Lorena Lehman. 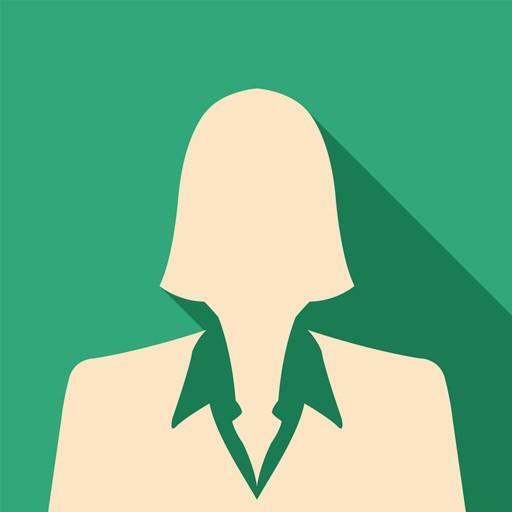 Access all learning resources using your computer, tablet, or mobile device anytime and anywhere. 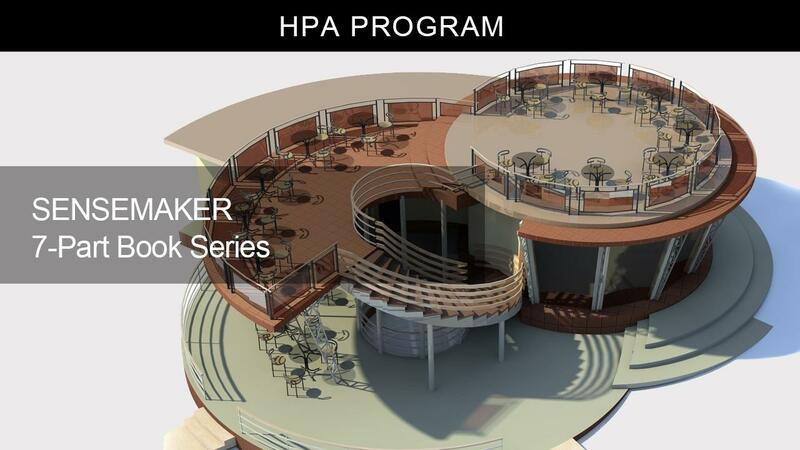 The core curriculum of the HPA Program includes the following book series and five courses. 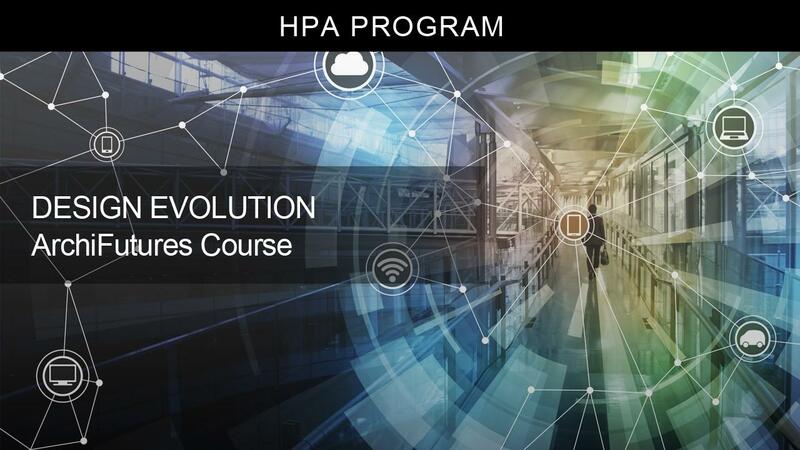 Get recognized for your achievement by earning your Certificate from the Sensing Architecture Academy of Design when you complete the design challenge capstone project to apply what you learned in the HPA Program. 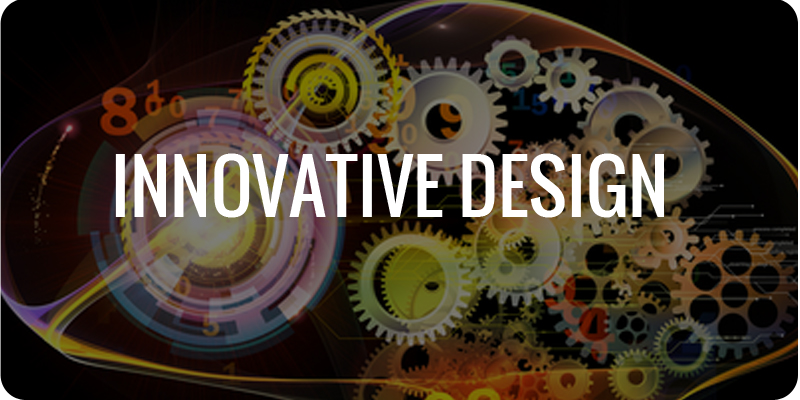 This is a great way to prove your design advancement. 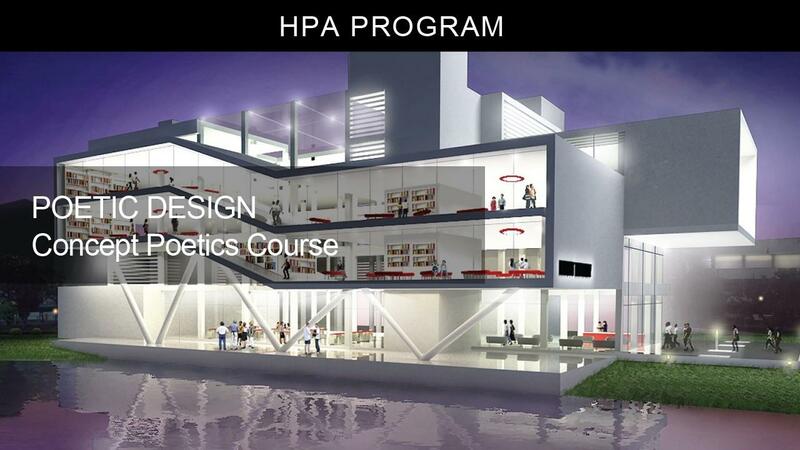 Get started now by watching the free HPA Design Formula MasterClass, available immediately. Maria Lorena Lehman is a visionary architectural author, researcher and designer focusing on links between architectural design, science and new technologies. She is recipient of the Harvard University Digital Design Prize for "the most creative use of digital media in relation to the design profession". 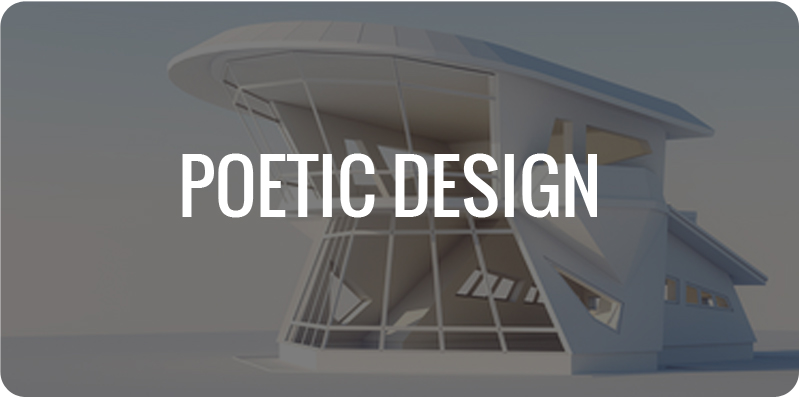 Maria Lorena Lehman holds a Bachelor of Architecture with Honors from Virginia Polytechnic Institute, and a Masters in Design with Distinction from the Harvard University Graduate School of Design. Lehman is author of the internationally published book Adaptive Sensory Environments, and is considered "one of the leading experts on delivering exceptional occupant experiences through smart building design" (ArchDaily). 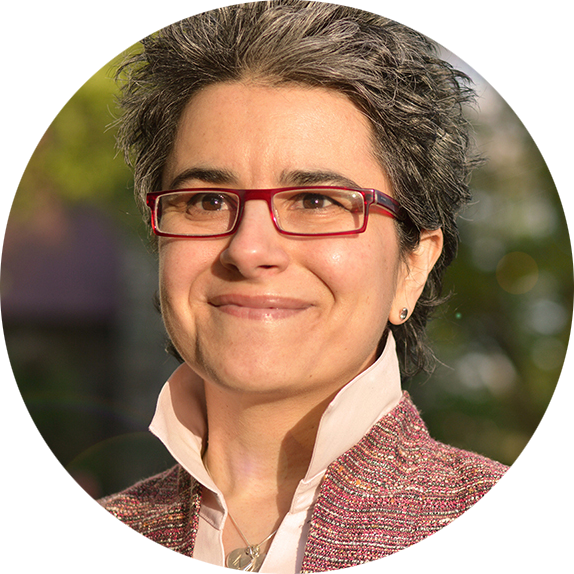 Through her continuing work in the field of architecture and design, Maria Lorena Lehman innovates creative process to compose elegant and beautiful solutions for 21st century design challenges. 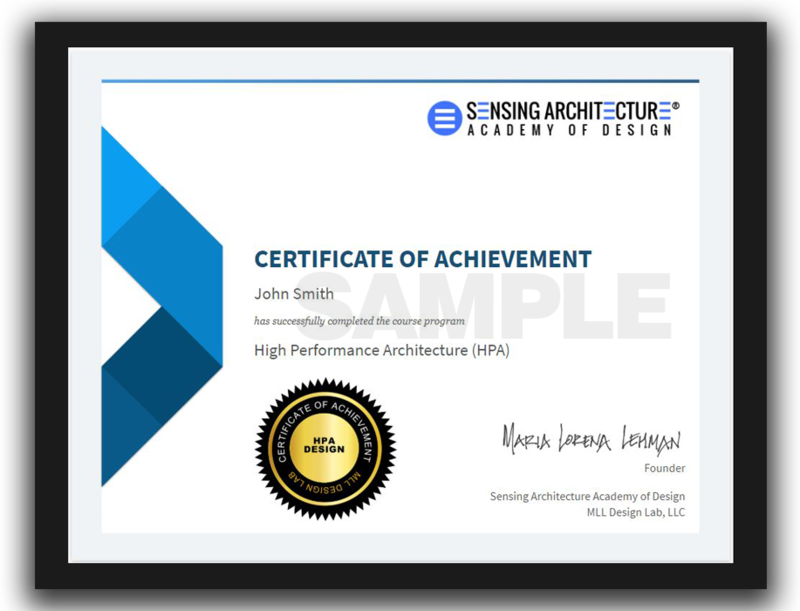 "Since taking the Sensing Architecture Academy course(s), I've had success because I've learned a cohesive process to apply to my own design process. The course is going well, and the teaching style is very methodical. I'm enjoying the process, and am using it to analyze my own system." 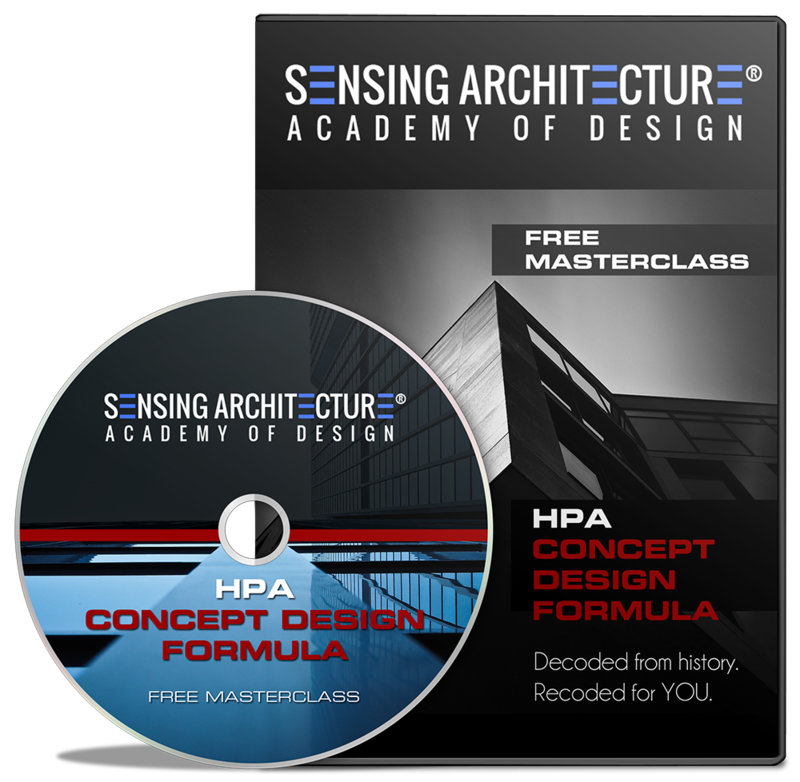 "What I like the most about the Sensing Architecture Academy courses is the well mastered progression from fundamental concepts to more refined ones organized in a way that I can grasp the whole thing at the end with a strong core concept. These concepts are apparently simple at first, but then grow deeper and deeper since they get a powerful meaning at the end of the course. Love it." "I appreciate the care and sensitivity Maria Lorena Lehman brings to all her projects and her ability to share these traits with students who are looking to learn creative and gentle ways of joining art, form, and function as part of the living environment." "Thank you! The Sensing Architecture Academy lessons are wonderful. 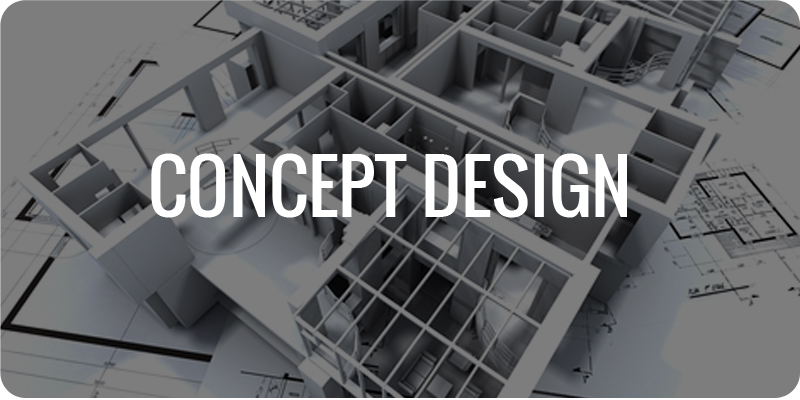 I have gone through all of the lessons many times, and I have found new dimensions and perspectives to approaching architectural designs." "Before enrolling in the Sensing Architecture Academy, I was challenged with learning how to touch the soul [through environmental design]. Since taking the course(s), I now understand how [through design] beauty is not only seen with our physical senses, but also with our soul and spirit. I really like Maria Lorena Lehman's teaching style." "Congratulations on the amazing work and deep research behind each of the Sensing Architecture Academy's courses. [...] Thank you so much." 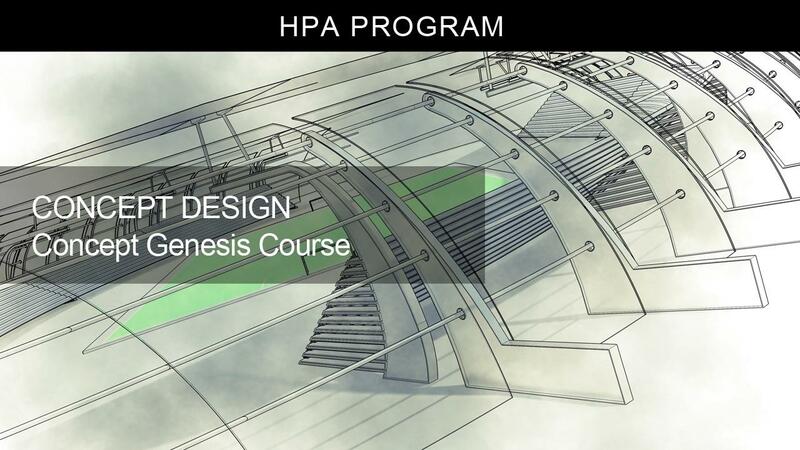 Start your journey to become a Sensing Architecture Academy of Design student by watching the free HPA Design Formula MasterClass. Simply click on the link below to learn how you can get immediate access. 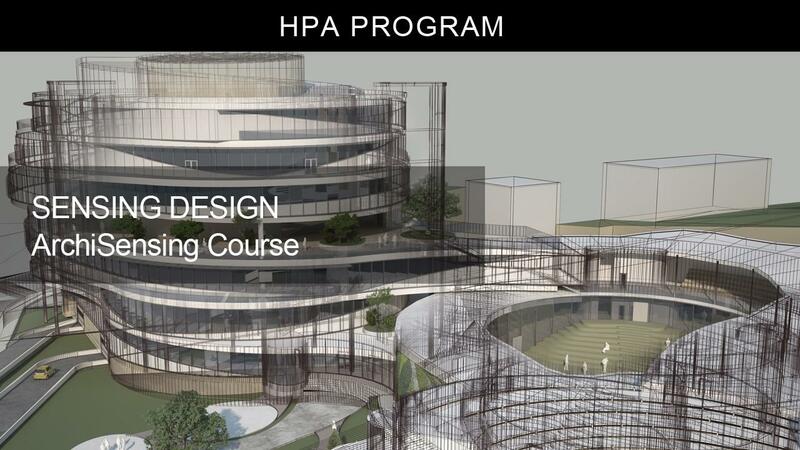 Fill in the form below to inquire about tuition savings on group enrollment into the HPA Program at the Sensing Architecture Academy of Design.